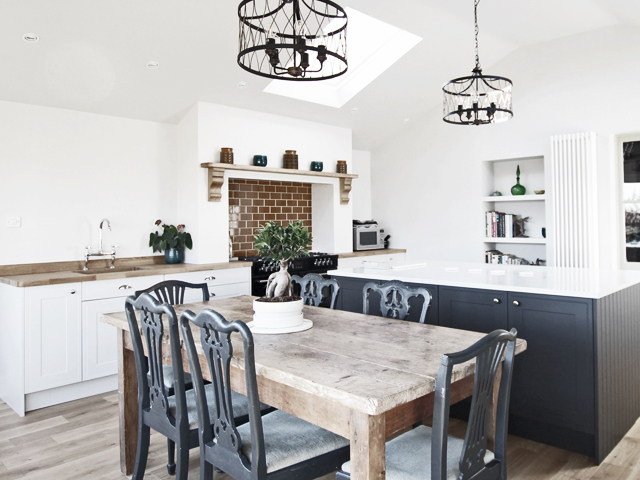 Kitchens by Award-Winning Coulby Interiors. 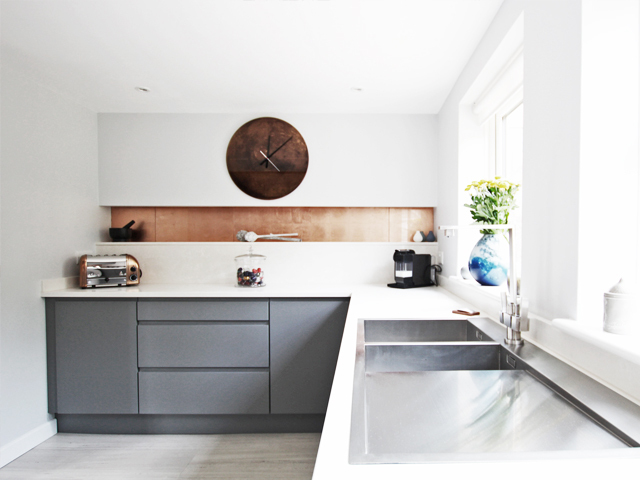 Unique and bespoke, Coulby Interiors provide professional interior design and a fully project managed installation service. 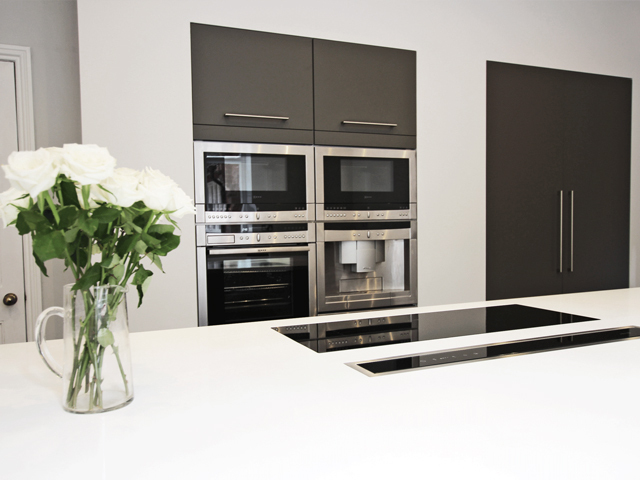 Find out more about our award winning process and service. 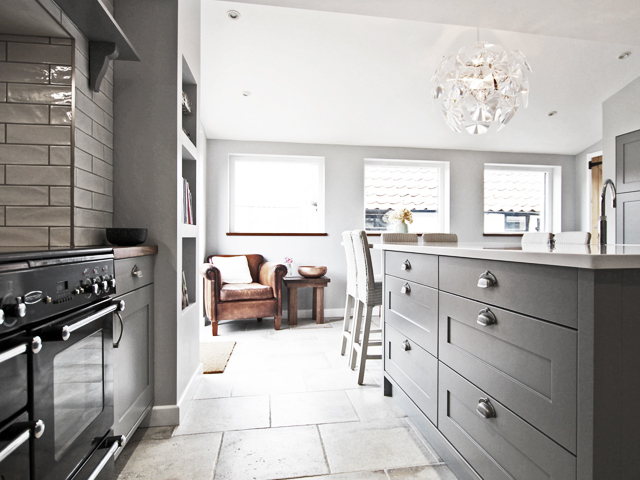 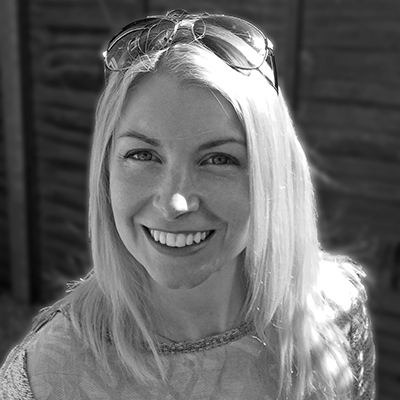 Coulby Interiors take away the stress of designing and building your dream Suffolk kitchen, bathroom or interior. 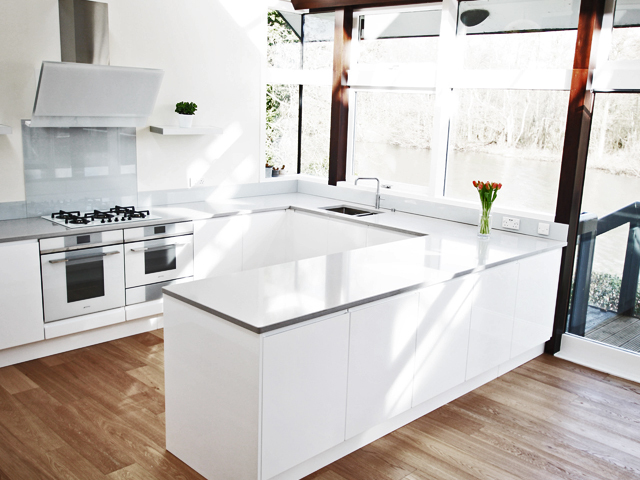 As a fully managed service from design to implementation, your project is in experienced hands. 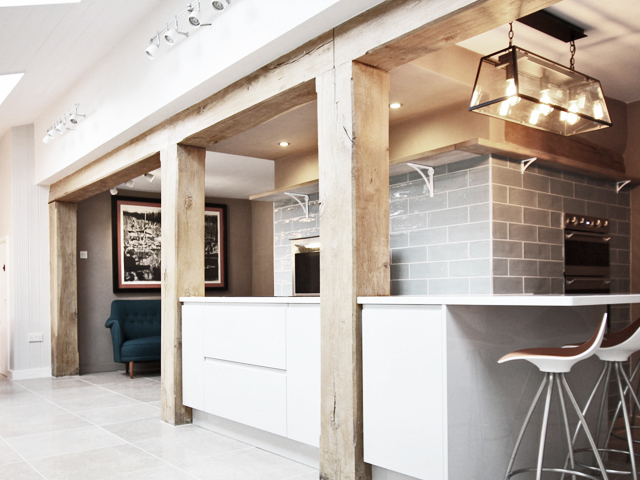 Coulby Interiors delivery exceptional professional interior design and a fully project managed installation, all with an awarding winning level of service. 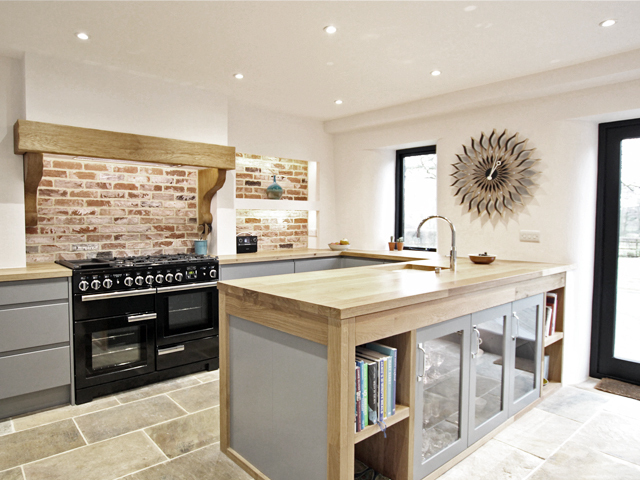 View our range of stunning past projects, including kitchens, bathrooms and interiors. 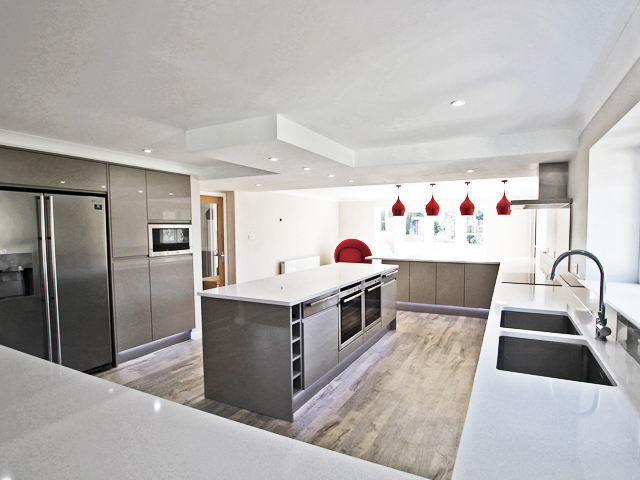 Find out more about our process and how Coulby Interiors can help with your luxury kitchen.